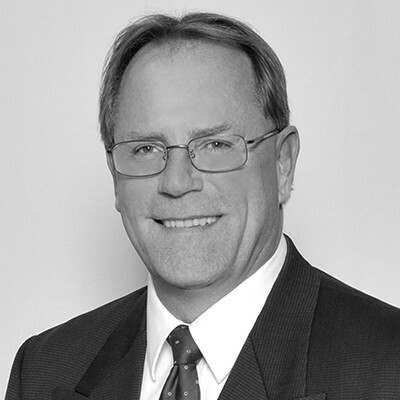 Mike is a risk consultant with Marsh & McLennan Agency, providing clients with the most up to date risk management tools and advice to assist them in lowering their total cost of risk. He takes great pride in assessing clients’ risks and finding the most appropriate solution in handling that risk, whether it is insurance, risk transfer or self-funding. Outside of MMA, Mike keeps busy by coaching volleyball, hunting, trail riding and spending time with his family. He serves on the board of St Paul’s Lutheran Church and School.